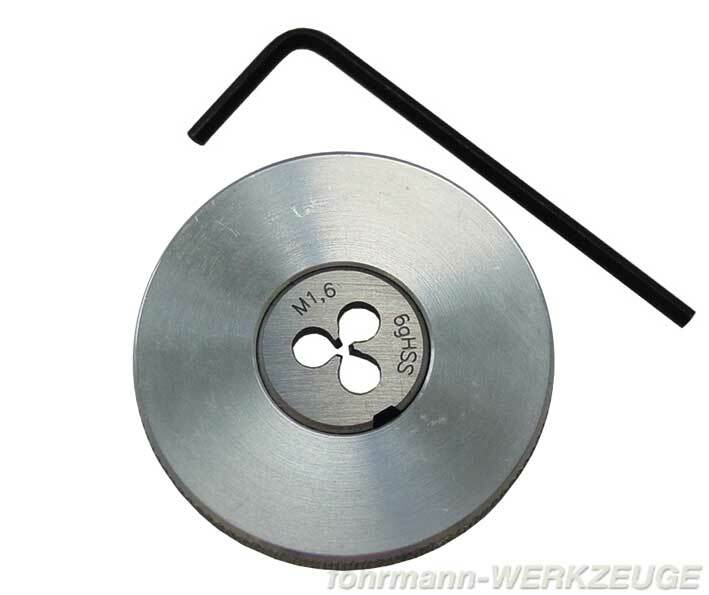 Product information "Die holder (aluminium)"
Die holder, 37 mm Ø, aluminium, for all dies M 1 - M 2,6 Ø (= 16 mm Ø). Because of low weight special sensitive work possible. 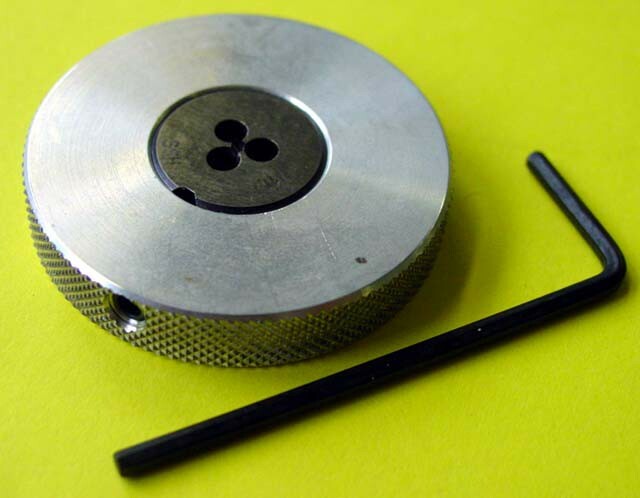 Related links to "Die holder (aluminium)"
Customer evaluation for "Die holder (aluminium)"